With a long history in specialist kitchen design, the team at Markham Webber Design has a hard earned reputation for delivering innovative concepts that not only look stunning but also work on a practical level. 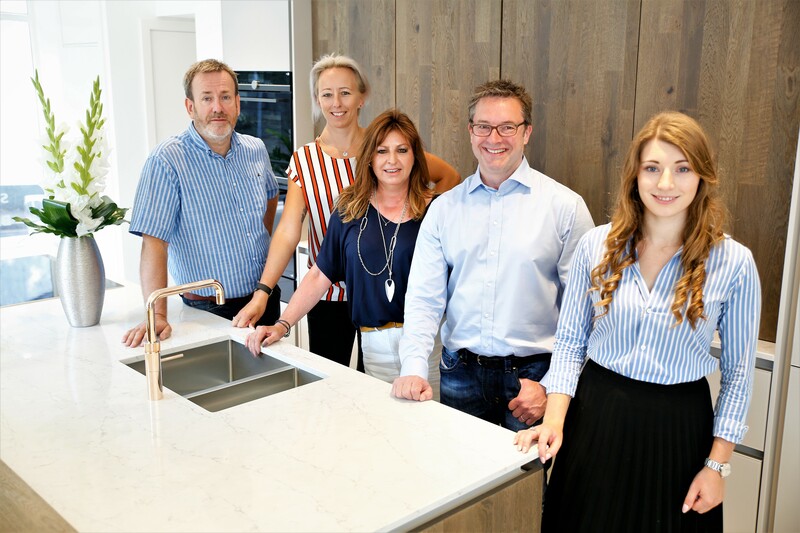 Directors Jeremy Bernstein, David & Jane Brunt, who each have over 25 years industry experience, established Markham Webber in Cheshire four years ago following on from the success of long established sister company JDB Interiors. Heading the Ribble Valley team is award winning local designer Claire Kelly, who has more than 18 years of experience in design and project management of high end kitchens. Working for the previous owners of the showroom in this location for nearly five years, Claire has built up relationships with local customers, architects and developers generating repeat business and recommendations. In 2017, Directors Jane, David and Jeremy decided to expand their growing business and having wanted to move into the Ribble Valley for a while, settled on the Parson Lane location as an ideal spot. "The Ribble Valley is an area we have been looking at for a long time and this is fantastic opportunity for us to become part of the local community." We have spent a significant investment of over a hundred thousand pounds with yet more to come in 2019, to bring Markham Webber Design to the Ribble Valley. Ongoing plans are being finalised for the coming year, so keep your eyes peeled for updates! But one thing we can share with you now is that we won't be going anywhere. We are here in the Ribble Valley and we are here to stay! 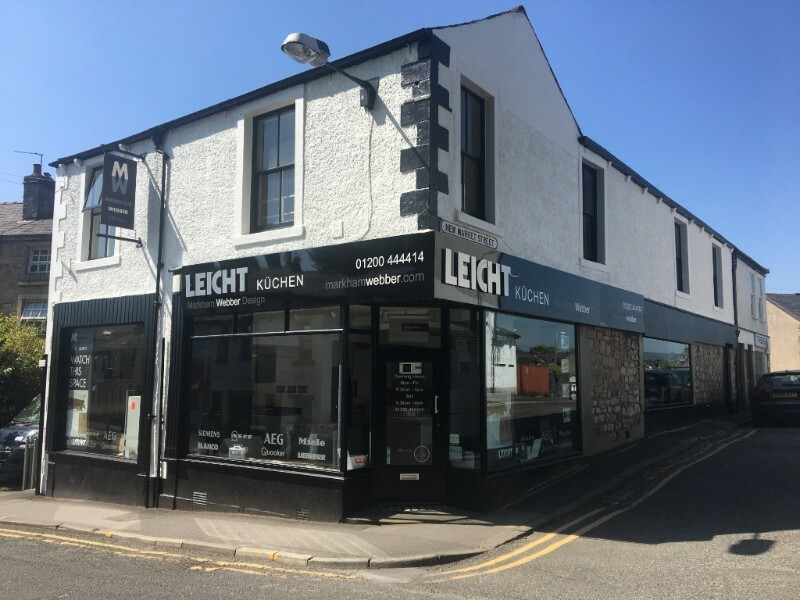 Markham Webber's success stems partly from a partnership with leading German manufacturer, Leicht, a company which combines a sophisticated range of materials and finishes with outstanding quality, superior to other brands with a similar pricing structure. 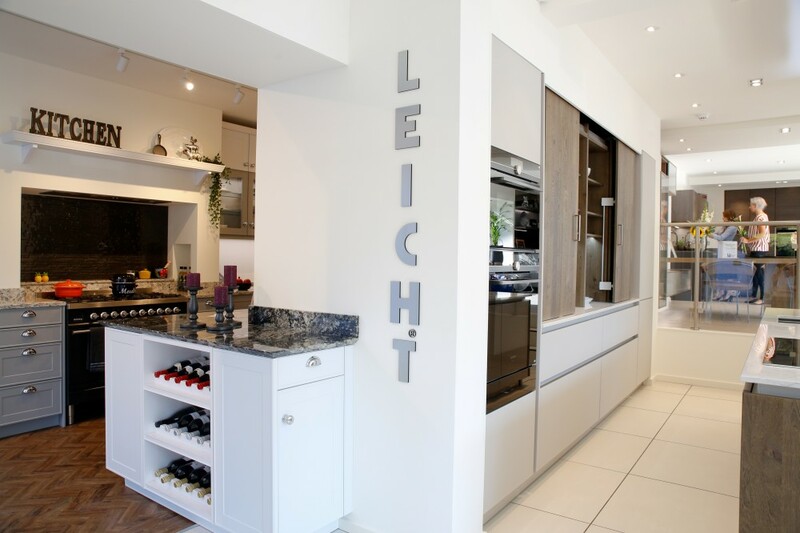 Having recently celebrated its 90th year in business, Leicht is one of the top ten in the German kitchen industry. 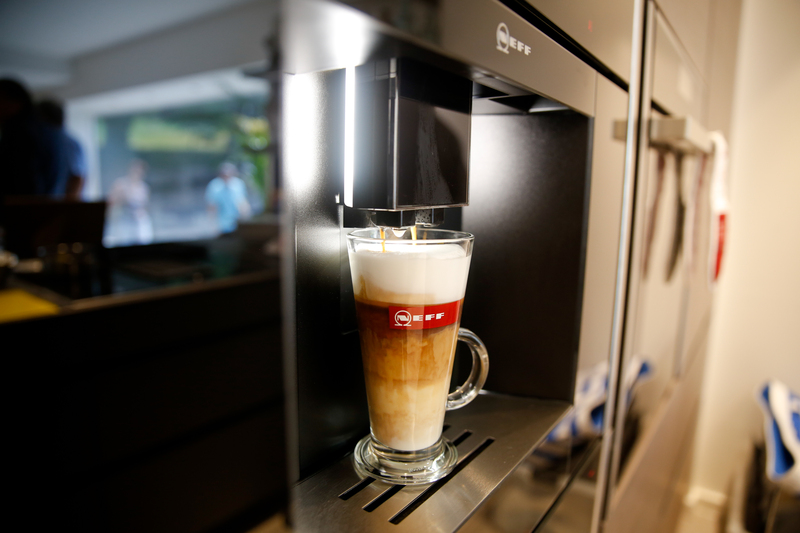 In 2017, it was once again the only manufacturer of kitchens to be awarded the accolade "Most Innovative Brand of the Year" , as well as being the best-selling premium brand in Germany. With an annual turnover in excess of 140 million Euros and currently exporting to 55 countries, Leicht global reach makes it an incredibly strong partner for Markham Webber. Each Leicht kitchen is specifically made to order for each of our customers, this enables us to be able to make specially sized items as well as ensure both the design and fit of your kitchen are perfectly unique. Mass produced is not a term which features in the Leicht dictionary, as such you can expect a certain level of quality and care that comes with made to order kitchen furniture.